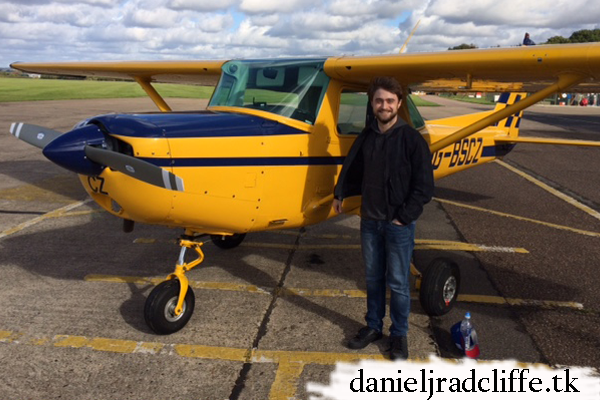 Daniel is currently filming Beast of Burden. There was a Google+ update two days ago regarding the cast, but today there is a new photo. I hope dan's flying skills are better than his driving skills.